We have been producing the iconic Bristol Harbour Festival since 2002 and our brief covers the entire strategy and delivery of the event. Commercial viability all the way to creative content we oversee each and every aspect of this, one of the UK’s largest free to attend outdoor events. 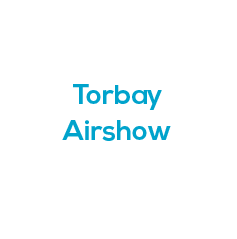 Having first produced this significant Bristol event in 2002, we have developed a detailed and long standing relationship with this event and there are many factors to consider when organising an event of this scale. 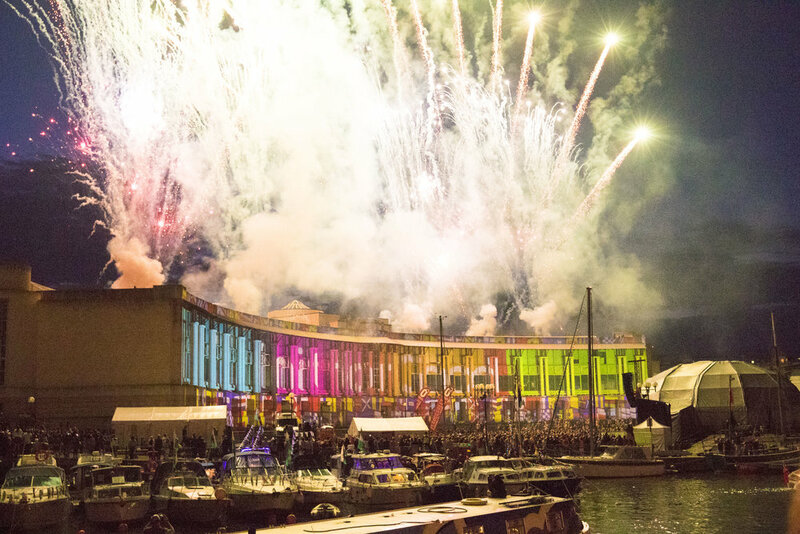 We are responsible for the entire strategy and deliver of the Bristol Harbour Festival; from its commercial viability all the way through to its creative content. The key here is to make the most out of the budget to deliver an event that reflects Bristol’s rich multicultural communities. 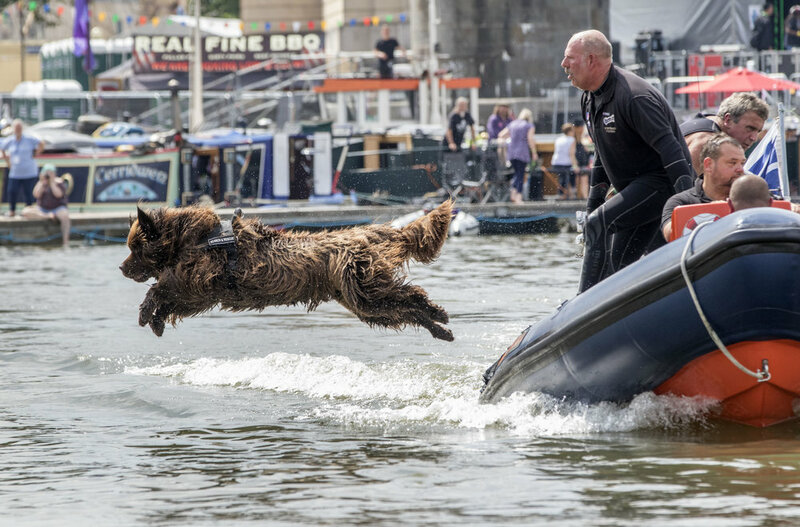 With the added challenge of a complex event site which changes year on year, the Bristol Harbour Festival is always a test of our skills as a team. But with our vast knowledge of the event and proven track record in its successful delivery, it is a challenge we are more than capable of undertaking. 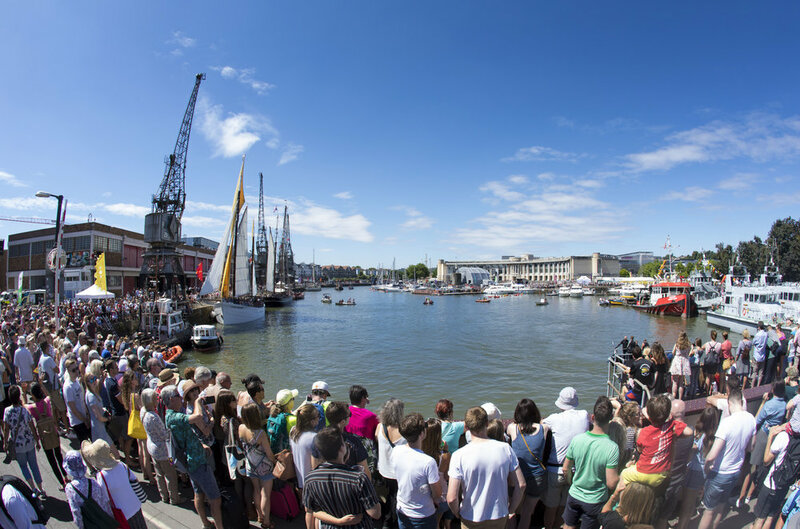 The 2018 Bristol Harbour Festival was without a doubt the most popular and successful we have delivered. The addition of the inaugural Power8 Sprints Race – an all new event from Team GB Rowing – was a highlight of the weekend and was enjoyed by thousands of spectators who cheered their home city of Bristol all the way through the Finals. 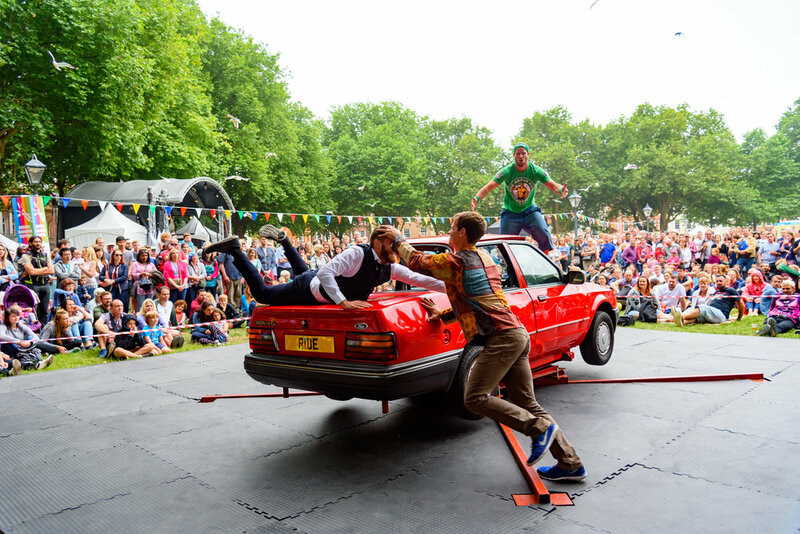 The Expressions of interest programme was a huge success, with over 300 local artists and performers applying to be a part of Bristol Harbour Festival. The success of this and subsequent variety of the entertainment programme has allowed us to roll this out for the 2019 Festival.